At the Vidcon 2018 event, in Anaheim, California, RØDE Microphones announced the release of the new VideoMic Me-L microphone for iOS devices. The new VideoMic Me-L is the evolution of the VideoMic Me, which uses a standard 3.5mm jack connector and proved to be extremely reliable, and useful for anyone using a smartphone or DLSR camera to shoot video. 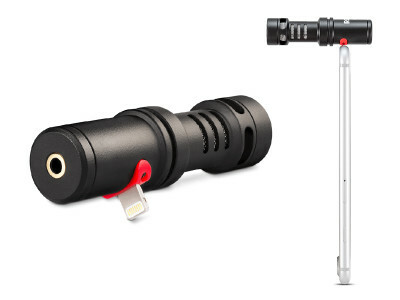 Of course, since there's no more jack on current iPhones, RØDE designed the VideoMic Me-L with Lightning connector. 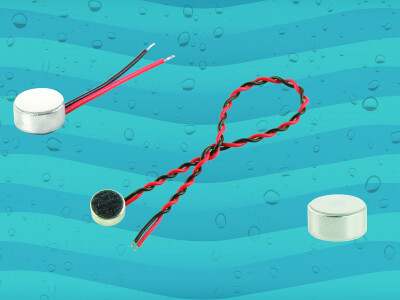 CUI’s Audio Group announced a line of waterproof electret condenser microphones with Ingress Protection (IP) ratings of IP57, IP65, and IP67. Featuring sensitivity ratings from -42 to -25 dB and signal to noise ratios from 57 to 70 dBA, these IP rated microphones are ideally suited for a range of industrial applications and portable electronics for outdoor use, where moisture and environmental contaminants are a concern. 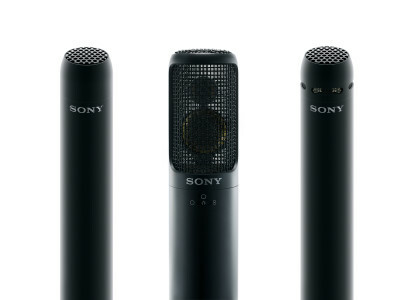 At the 143rd AES International Convention, Sony Electronics’ Pro Audio Division introduced prototypes of three new Hi-Resolution microphones. Designed for professional studio and home recording applications, the new Hi-Res microphones are capable of extended frequency response to 50kHz. At the show, Sony also previewed its next the generation of DWX Digital Wireless systems, improving on latency, bandwidth and multi-channel density and adding Dante connectivity. TASCAM has introduced three new TM-series condenser microphones and the new TM-AM-series microphone stands and booms, including a stand with a counterweight, a broadcast-style microphone boom, and a tripod stand. 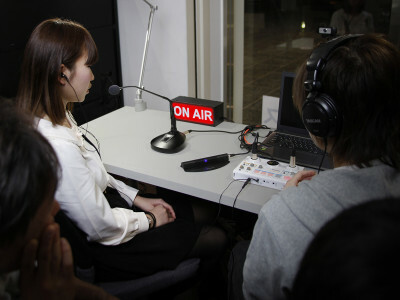 The new products have multiple applications but are ideal for podcasters and videographers. 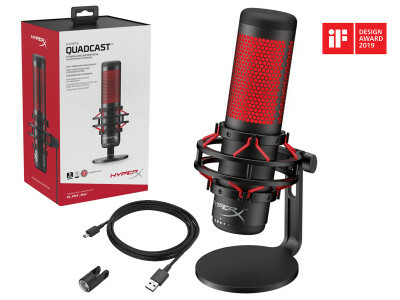 The series now includes the TM-90BM boundary condenser, the TM-95GN gooseneck electret condenser, and the TM-150SG supercardioid shotgun microphones. 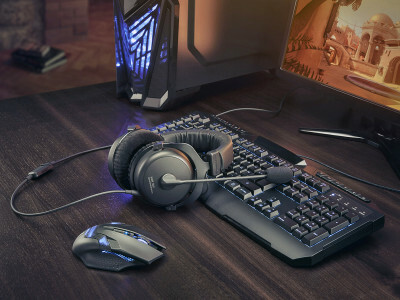 The MMX 300 premium gaming headset from beyerdynamic is already a popular choice among gamers. Whether listening or speaking, the headset is seen as a reference when it comes to clear sound and maximum speech intelligibility. For 2017, engineers at beyerdynamic are ready to unveil the MMX 300 Second Generation at CES 2017, in Las Vegas, promising the ultimate headset for high-level gaming. 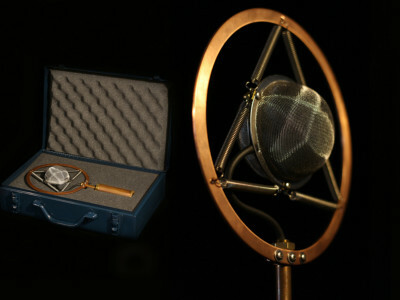 Ear Trumpet Labs announced Josephine, the newest addition to their product line of microphones handcrafted in Portland, OR. Coming May 2016, this medium-large diaphragm (26mm) cardioid condenser microphone, Josephine, is designed for live vocal and ensemble use, with an avant-garde styling evocative of 1930s and 40s classic microphones. 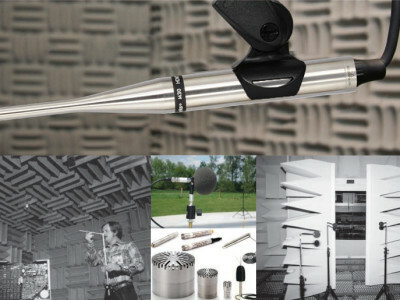 Measurement microphones are a special class of microphones, ranging from laboratory precision instruments to products used for fine tuning sound systems in commercial or residential settings. Measurement microphone pricing varies greatly from $10 to 4,000. The quality differs immensely and there are many choices in between. This article was published originally in Voice Coil October 2012.